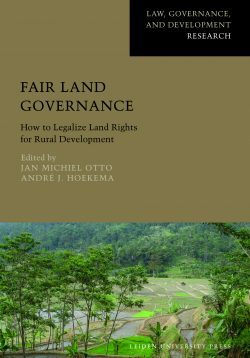 African policy has been showing a growing interest in promoting customary land tenure, based on the idea that the customary represents egalitarian communal arrangements. This approach ignores the fact that customary land relations have been contested throughout history, by various groups that each try to redefine what constitutes custom in a situation of change. In Ghana, land has become increasingly commoditised as a result of the growing value of real estate and the development of new commercial agricultural sectors. 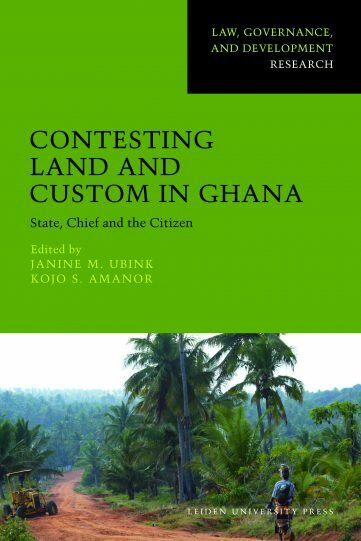 This has led to an intensification of attempts by chiefs, earth priests, land users, and governmental actors to redefine land ownership and tenure.The contributions to this essential volume critically examine ideas on customary land tenure in Ghana. 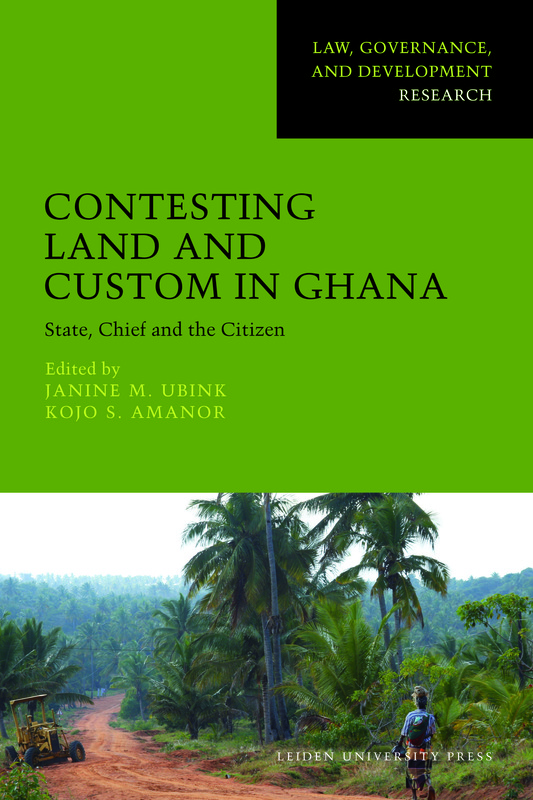 They analyse the relations between the customary and statutory tenure and the institutional interactions between the state and traditional authorities in land administration, addressing issues of power, economic interests, transparency, accountability, conflicts and notions of social justice, equity and negotiation. 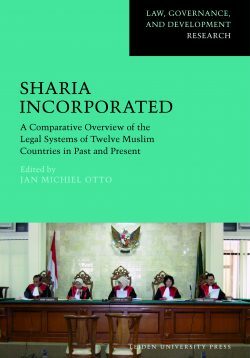 They examine both past and contemporary policy issues, and present a number of case studies with implications for national and international policy-makers. 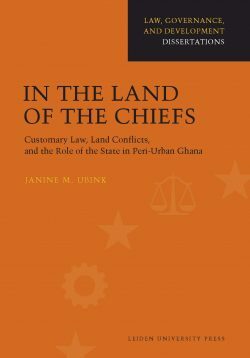 Janine Ubink is senior lecturer in law and governance in Africa at the Van Vollenhoven Institute for Law, Governance and Development at Leiden University. Kojo Amanor is associate professor at the Institute of African Studies at the University of Ghana.